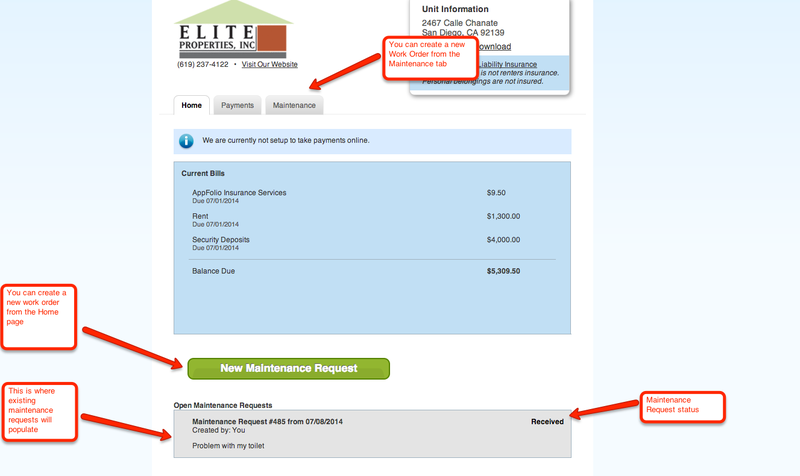 We would like all of our tenants to make their maintenance requests via the tenant portal. This will expedite the process and will also help if a property manager if unavailable for a phone call or email. This request will go directly to ALL of the Maple Leaf property managers. A property manager will respond in 24-48 hours. If you have any questions please don’t hesitate to email us at mapleleafmgt@gmail.com.